If you are new to WordPress, it is quite normal that you view WordPress.com and WordPress.org as same. Everybody gets confused when they are using WordPress the first time. Some even get puzzled which one to choose over and which one is better? Don’t worry. In this article, we are going to go compare both in brief. WordPress.com and WordPress.org are both developed by Matt Mullenweg and his company Automattic. Before processing further, the one major difference you should know is who is actually hosting website. 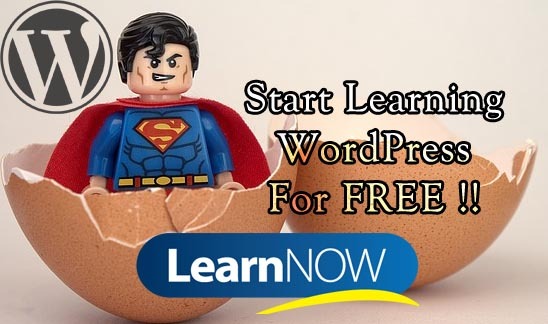 WordPress.org is a self-hosted website. That means you have to purchase a domain name and web hosting by yourself. The WordPress software, however, is free to download where you can install on your server. WordPress.com, on the other hand, is a commercial website where you can host your website for free. You DON’T need to download software, buy a domain or manage a web server. They will do it for you. But they have certain limitations which we will discuss in brief below. You just need to sign up and pick a domain name. However, your domain will, by default, appear as your site name with WordPress in it, for example, wpsquash.wordpress.com. You can, however, upgrade to your own custom domain at any time but they charge you a certain amount for this. It is free up to 3GB. After that, you need to pay for space. You don’t have to worry about your site going down if your site is hosted in wordpress.com. They check regular backup almost every day. They place Annoying Ads on your free website. Nothing good comes free. They will charge you $29.97 per year in order to run your website without an advert. You can neither use your custom themes nor plugins. You are the prisoner of your own website. Everything is limited. However, you can use hundreds of beautiful themes from the repository. They can delete your website at any time. So make sure you read all the terms and condition before hosting site in wordpress.com. 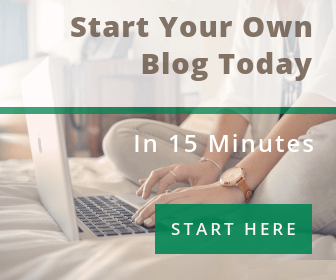 WordPress.com is great for bloggers if their intention is solely writing rather than generating income from blogging. It is free as well as easy to use. No registration required in wordpress.org to start a site. However, you need to download WordPress software from wordpress.org/download. You are the owner of your website. That means you can customize themes, plugins, modify codes, distribute as per your need. You need a separate hosting plan and need to buy a domain to host your website on wordpress.org. You can put your own ads and monetize it. You can even use affiliation advertisement program for your website. You are responsible for the security and updates. For that, you need certain skills or hire the experienced one. You can install your custom themes and plugins. 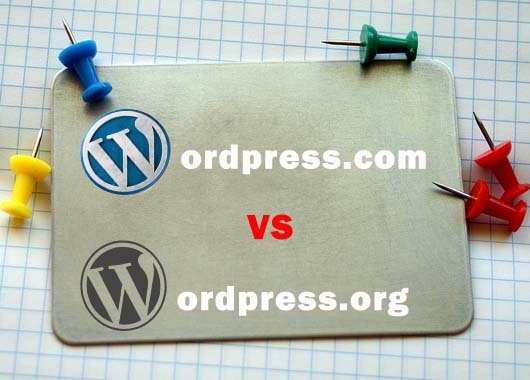 So these are the brief comparison of WordPress.com and WordPress.org. If this article helped you, leave a comment below or share from the social links you see on the sidebar.